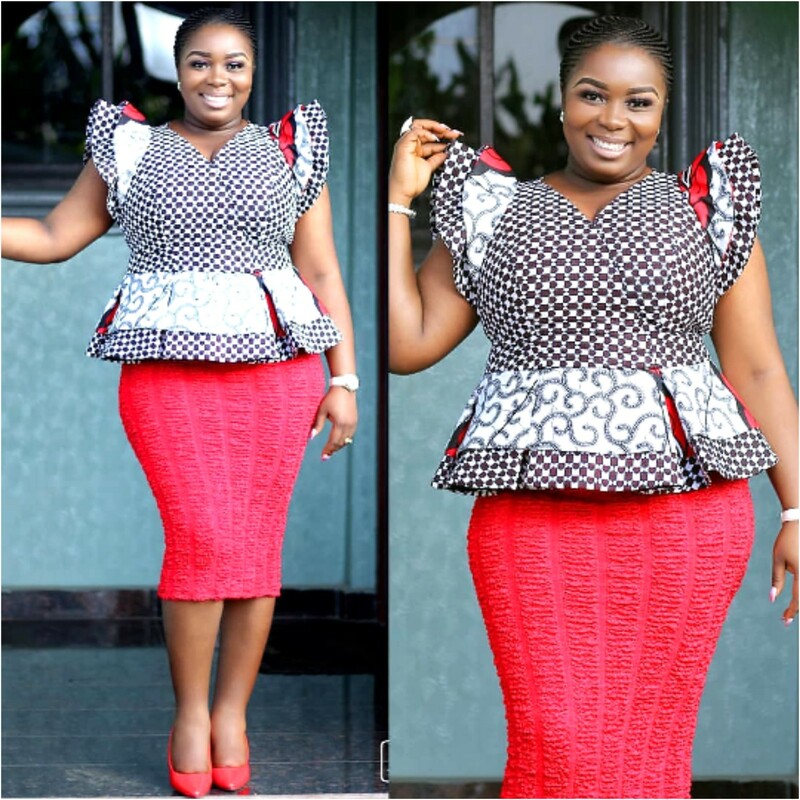 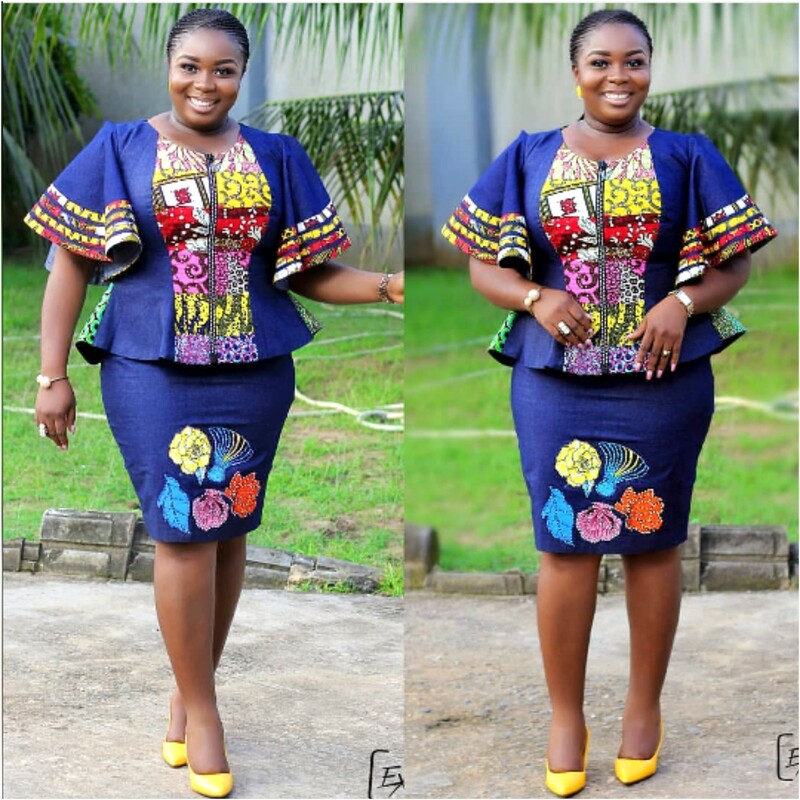 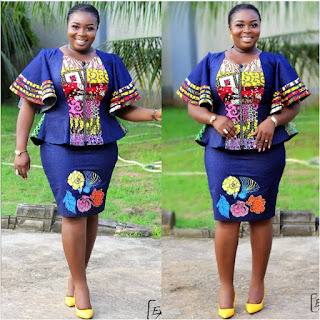 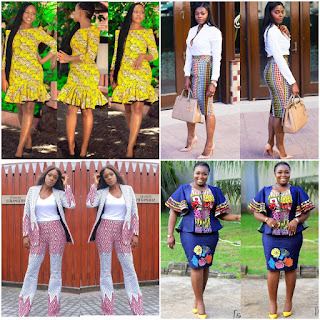 Corporate Ankara styles, Kitenge styles for work,Nigerian fashion, Ankara, Kitenge, Aso okè, Kenté, brocade. 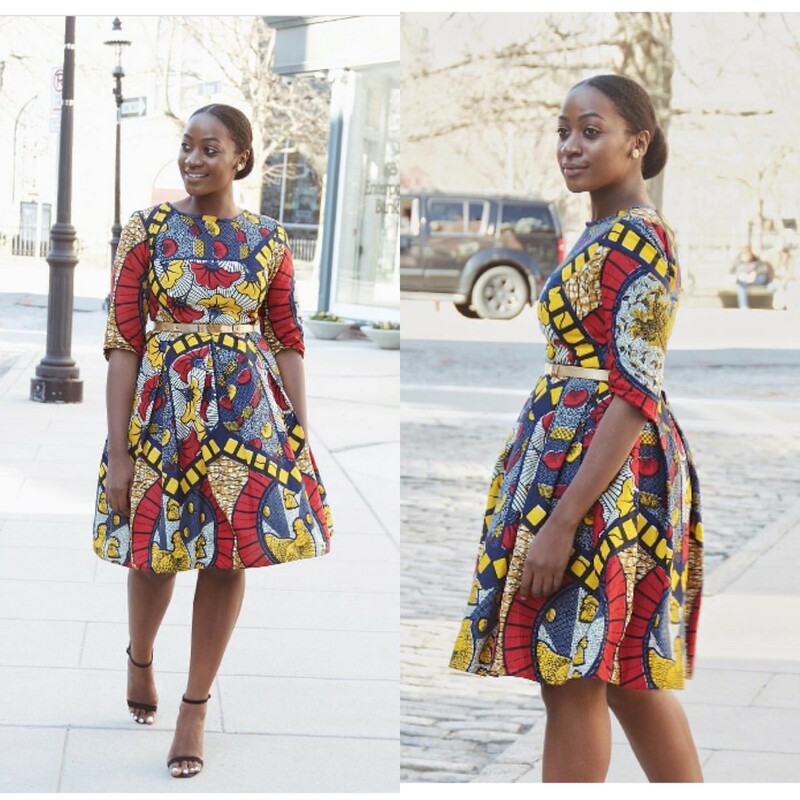 Kitenge is not just for weddings, church, or other occasions.You can still represent the African culture by wearing Kitenge dress at work. 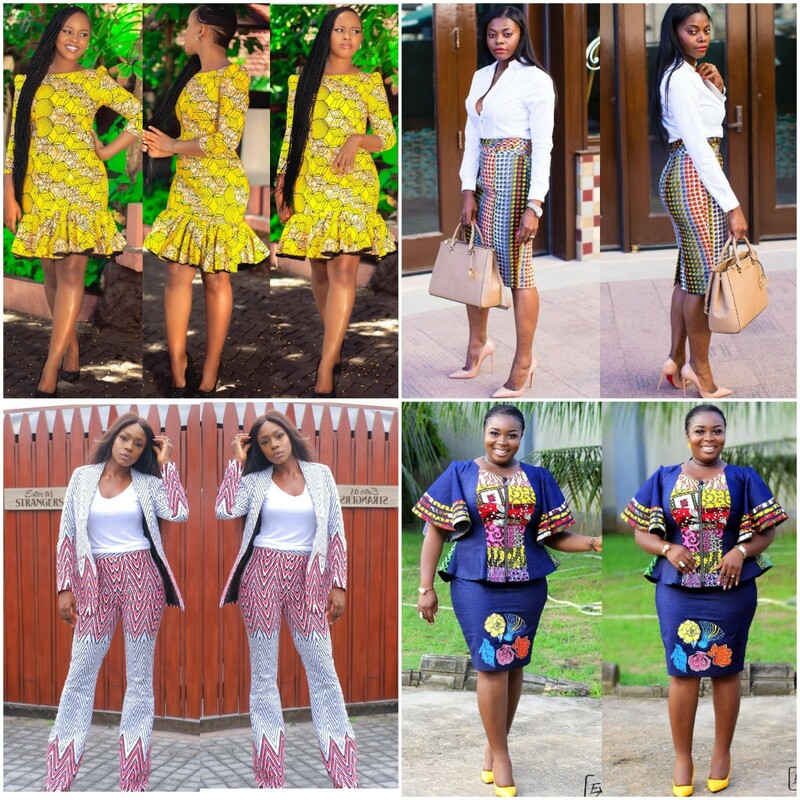 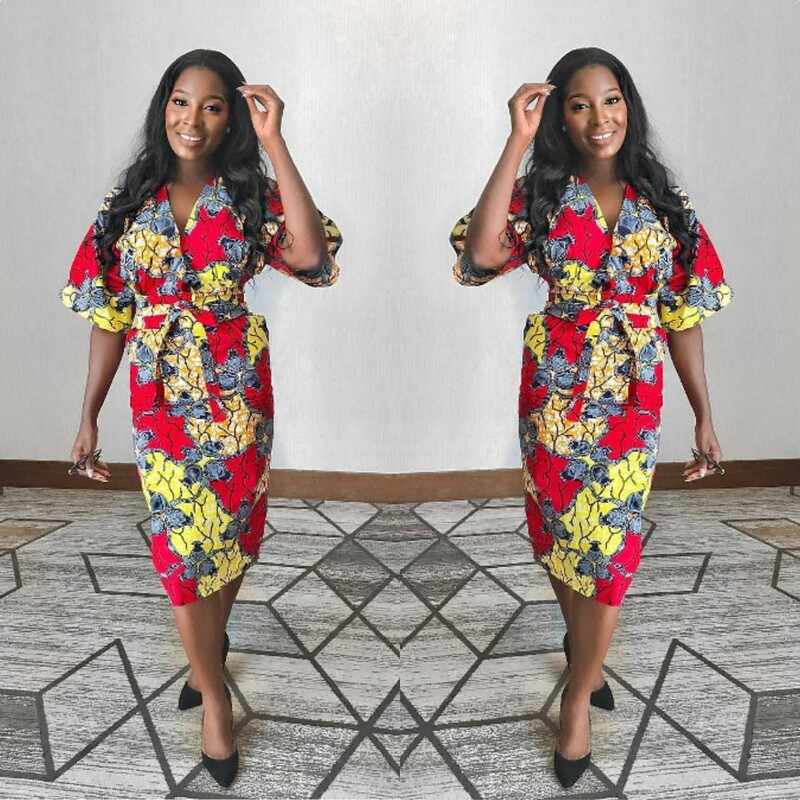 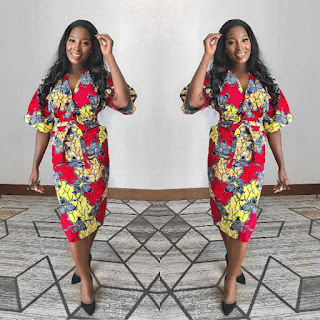 See our favorite Corporate Kitenge dresses 2018.